DIRECTIONS for putting my FISKAR rotary cutter back together. 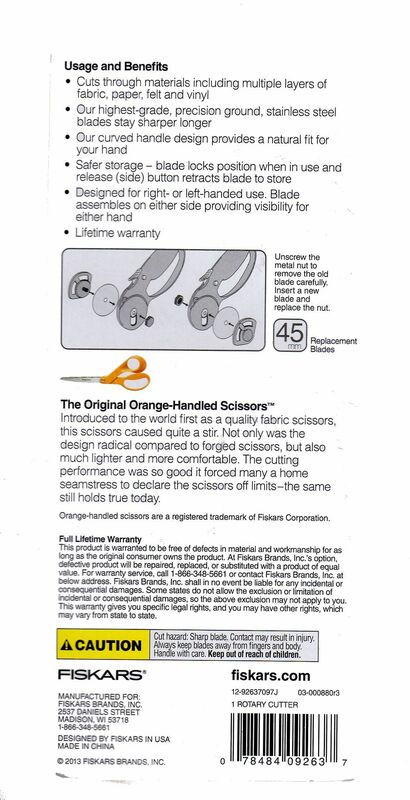 . .
YOU many ask me why I am putting this picture with directions for changing my rotary cutter blades here…. If you knew how many time I had assembled my rotary cutters incorrectly because I lost the instructions YOU would not ask. So I am posting the directions here so I do not loose it. YOU can come here to check the instructions too. 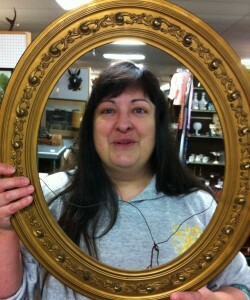 So enjoy… and Happy Quilting. 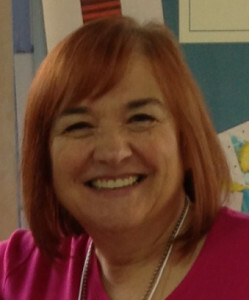 THIS blog post is for me… but others can click on the links…. I am trying to organize my blog by organizing my links in one spot to important and favorite posts. 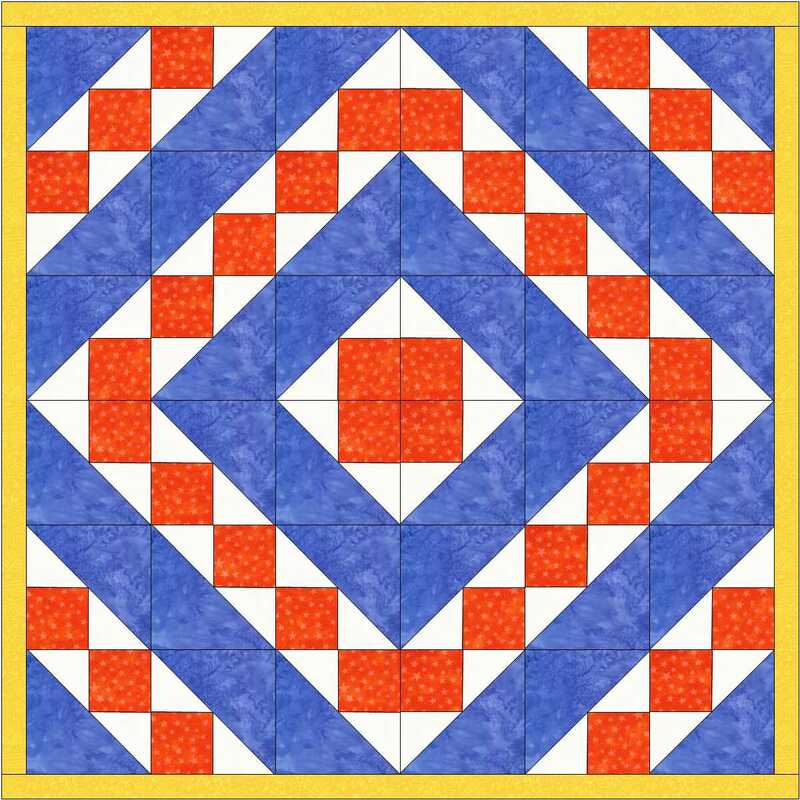 https://nonniequiltingdreams.wordpress.com/2014/05/07/more-quilting-on-the-nurse-quilt/ . . . NURSE QUILT . . . .
http://nonniesquiltingdreams.podbean.com/e/helpful-hints-for-entering-a-juried-quilt-show/ . . . 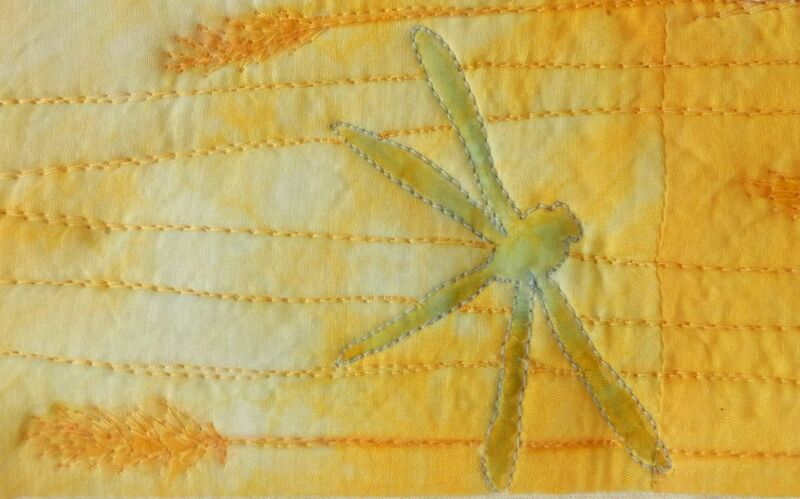 ENTERING A JURIED QUILT SHOW . . .
http://nonniesquiltingdreams.podbean.com/e/plagued-by-uncertainty . . . 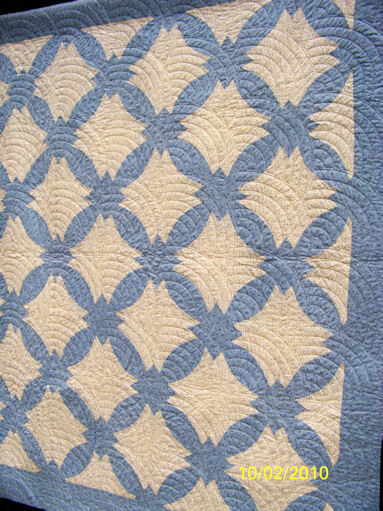 MAPLE LEAF QUILT of my DREAMS . . .
https://thoughtandfound.wordpress.com/oh-my-stars/ . 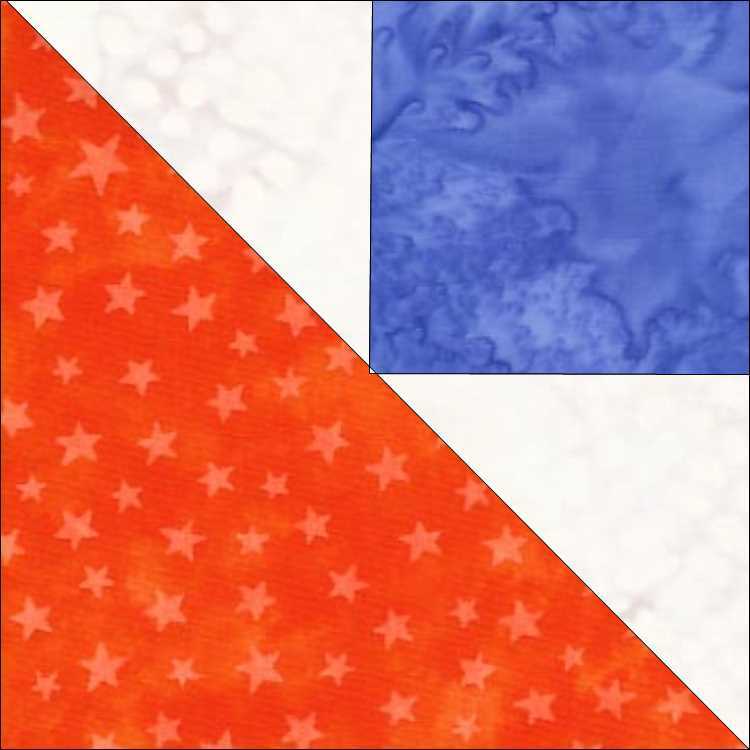 . . OH MY STARS QUILT ALONG …OVER BUT SO MUCH FUN . . .
http://www.superiorthreads.com/superior-thread-holder-videos-overview/ . . . FAVORITE THREAD HOLDER . . .
MORE TO COME…. I plan to update this page on a regular basis. Be sure to observe all deadlines. Early entries are permissible and encouraged. Quilts submitted after the deadlines are dismissed out of hand, regardless of how beautiful your quilt is. Be sure to follow any instructions about submission for a particular category or group. Read the rules and regulations carefully and follow them. 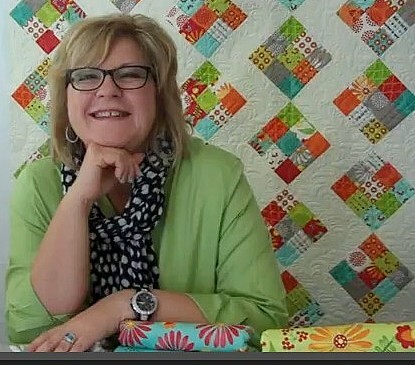 In her podcast Annie Smith stresses the importance of having your quilt “SHOW READY”. 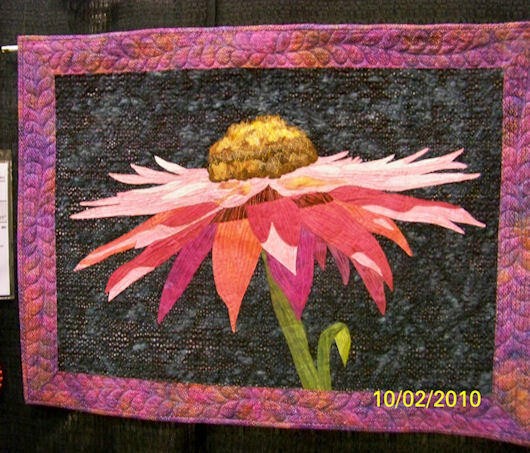 Many beautiful quilts have been knocked out of completion because of pet hair, lint, stains, and odors. Be sure all threads are buried and none are left dangling from construction. All marking should be removed. BE SURE YOUR QUILT IS IMPECCABLY CLEAN. 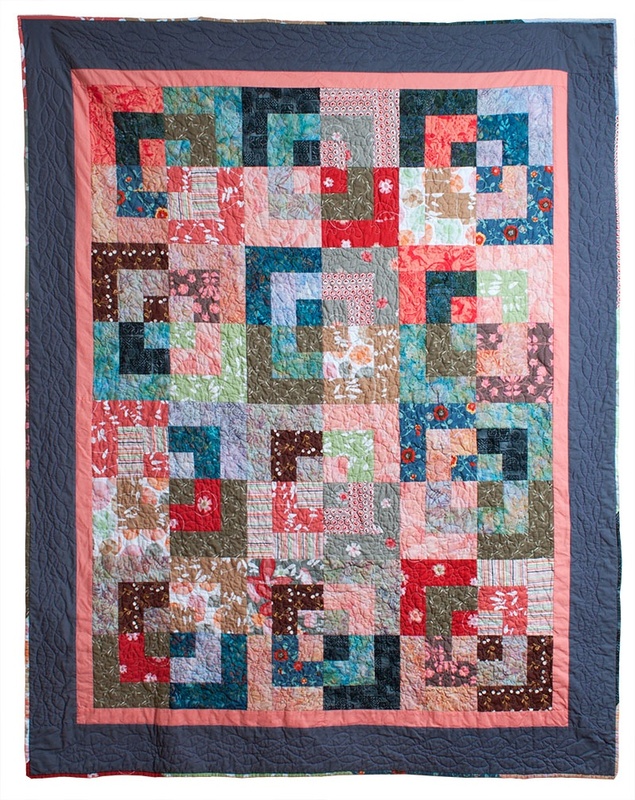 For the most part like quilts are judged against each other in their respective categories. 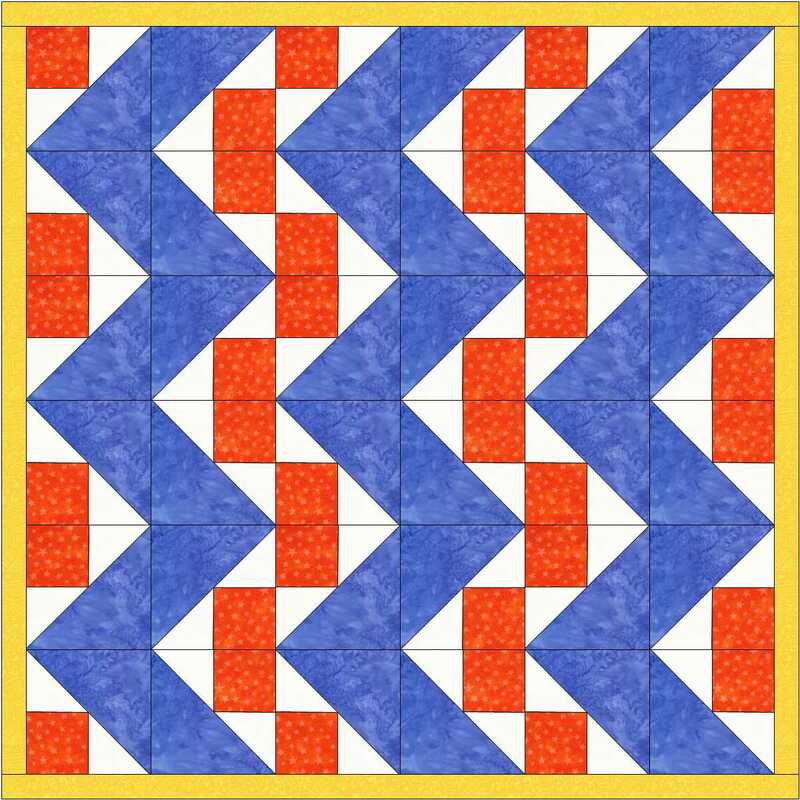 It is important to read the rules carefully and enter your quilt in the correct category. What-ever technique you chose it should the best workmanship that you can achieve. Again no dangling threads, applique should be well stitched with invisible stitches. Pieced blocks should have points not cut off or into the seam allowance. Pay attention to the basics of construction and do the absolute best that you can. 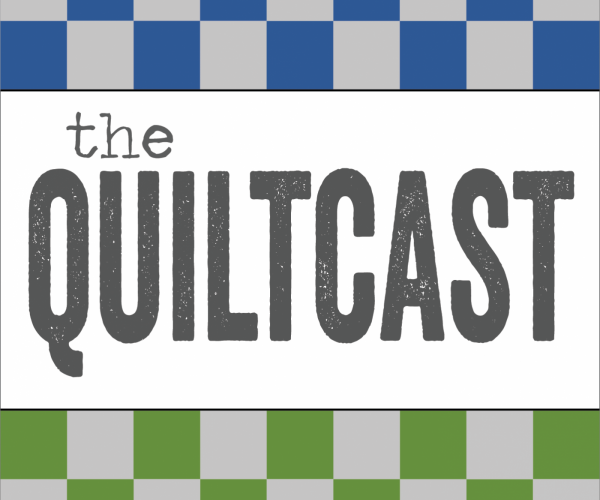 Over all look of the quilt and the impact it has on viewers is important. Machine Quilting (domestic or long armed) is examined for correct tension, thread dots on back of quilt. 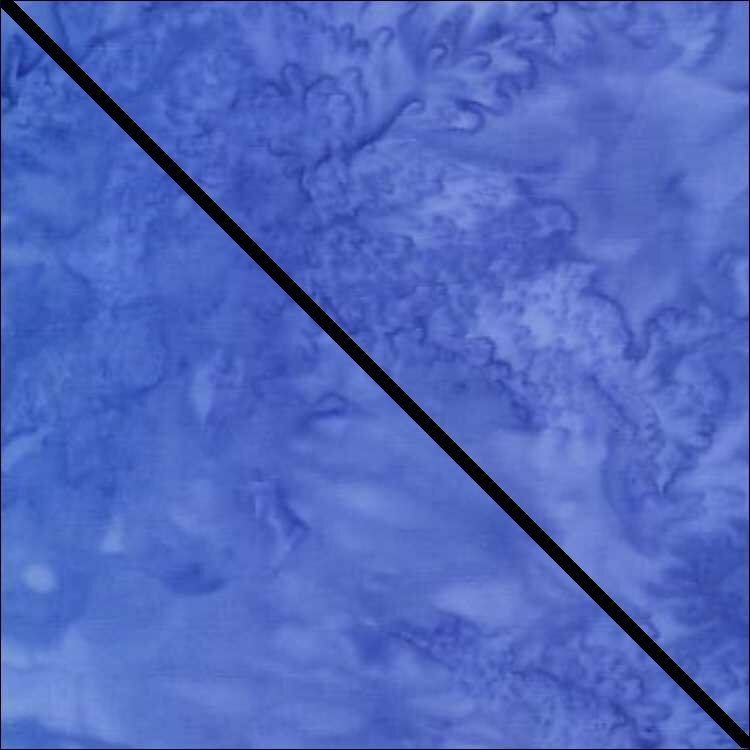 They look for the starts and stops and the expertise of the back tracts. Thread nests are especially frowned upon. 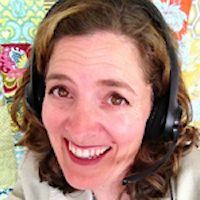 RE- BLOG: Why commentators do not comment . . .
[caption id=”attachment_368″ align=”alignleft” width=”230″ caption=”Machine applique project with domestic machine quilting. 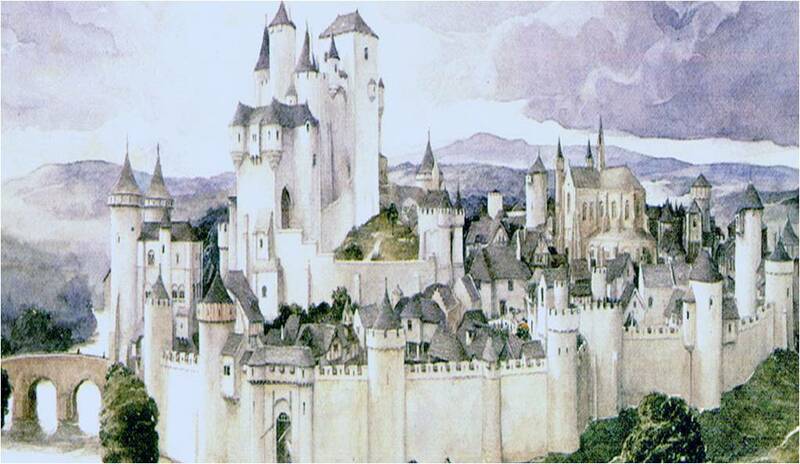 As identified in Barbara Brackman’s book. 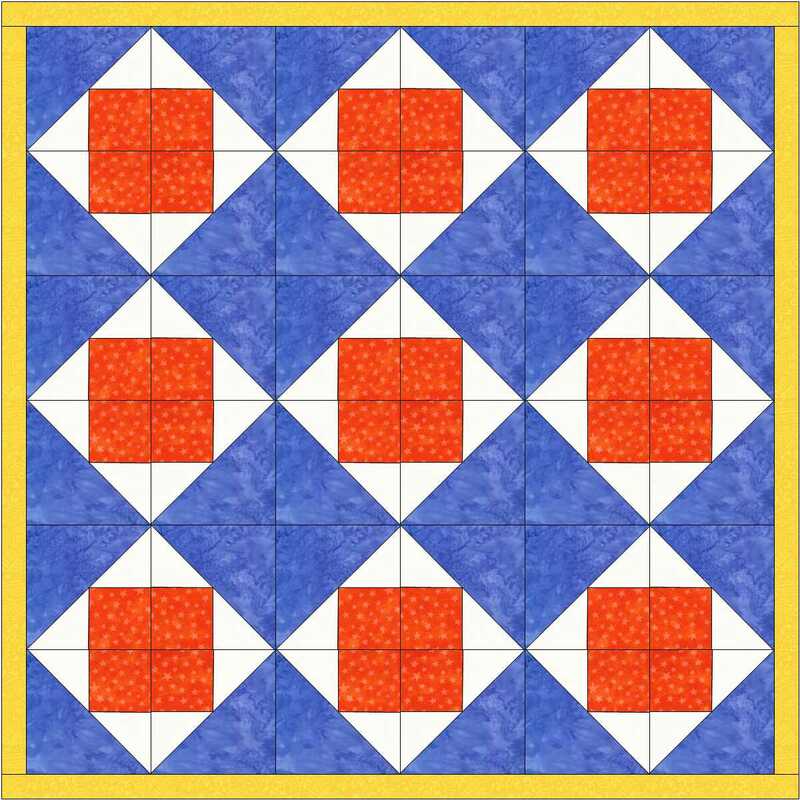 All block illustrations are from ELECTRIC QUILT BLOCK BASE. 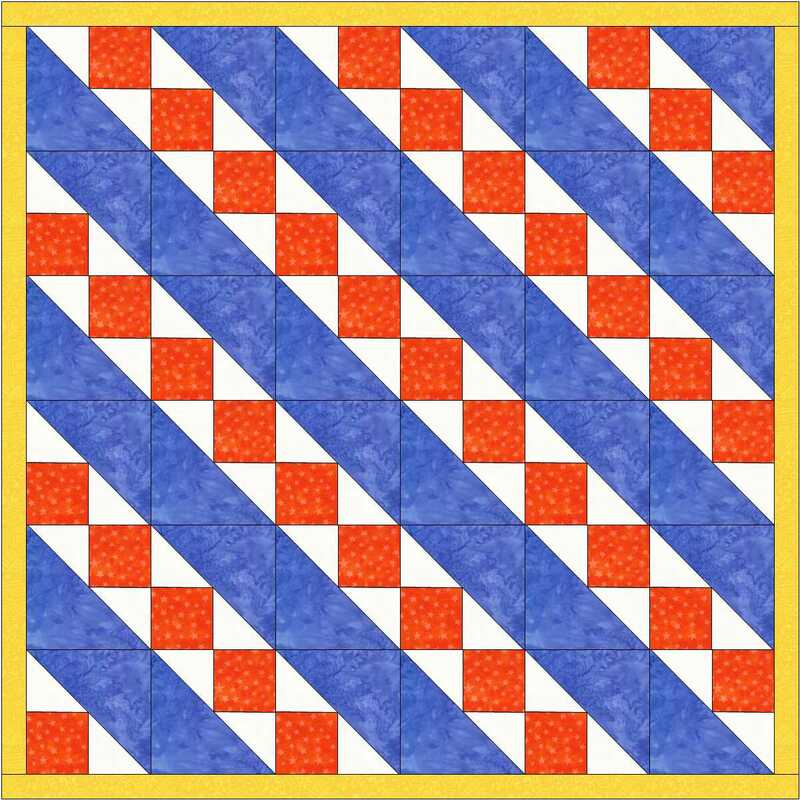 I have first saw this block on Fons and Porter’s Love of Quilting PBS TV show. ( I think season 500.) 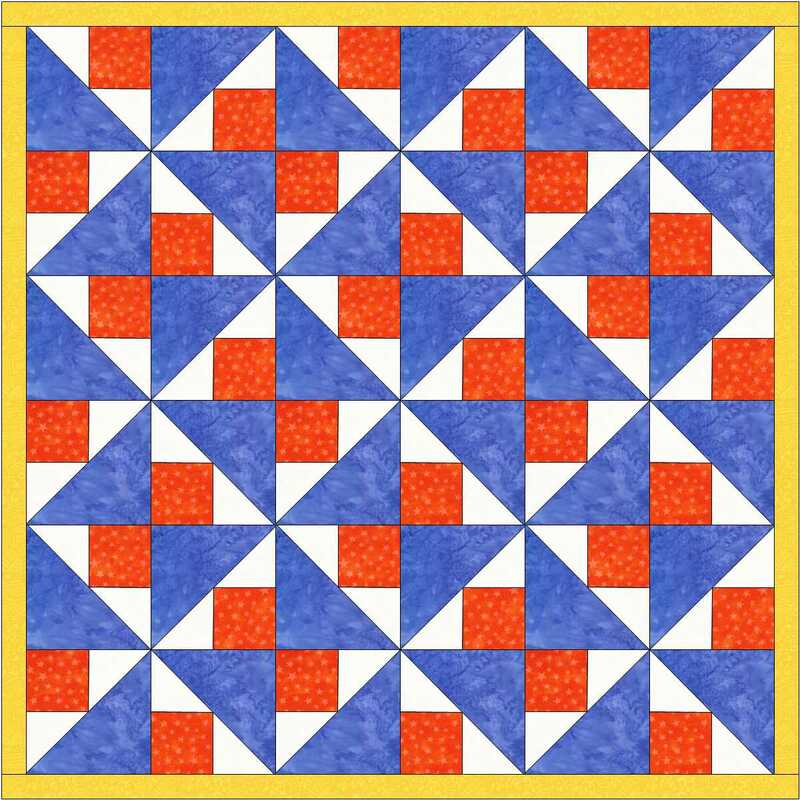 I have made several quilts using this block. I think I like it because it can be set in so many different lay-out. Even using the same blocks ( I make tons of them with left over fabrics and various white on white fabrics as background. ) I find by making these blocks it lets me make baby quilts quickly. I usually make the baby quilts scrappy. I usually make 4 inch blocks. I have often used novelty fabrics that I have fussy cut as the square. 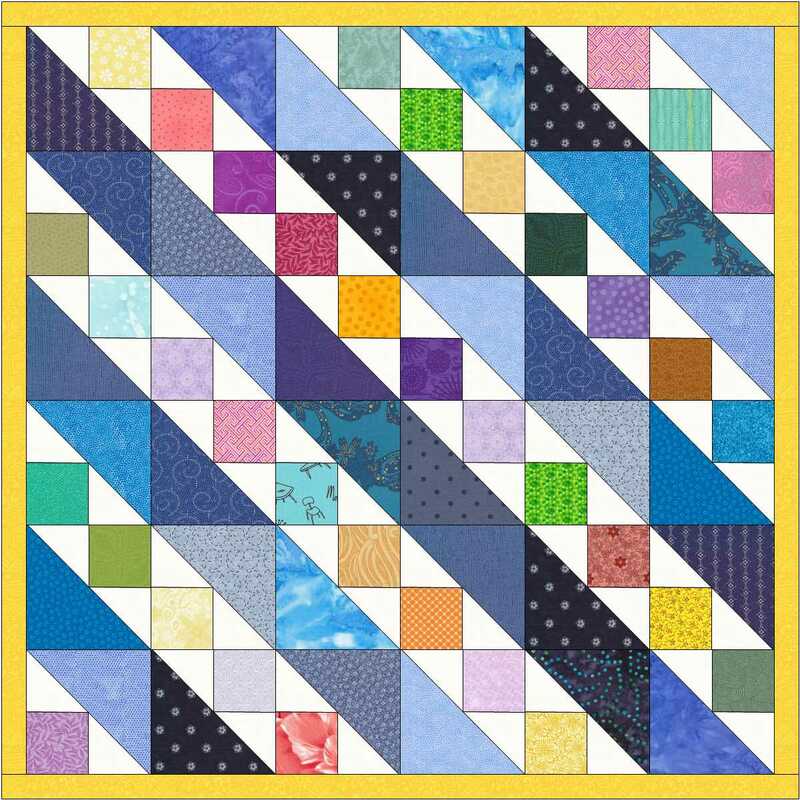 This makes the blocks directional so you have to pre- plan the quilt using a design wall. I am posting the instructions and measurements for this patch on line because I had lost the original file ( computer crash) and just recently found a print-out so I am recreating it here. 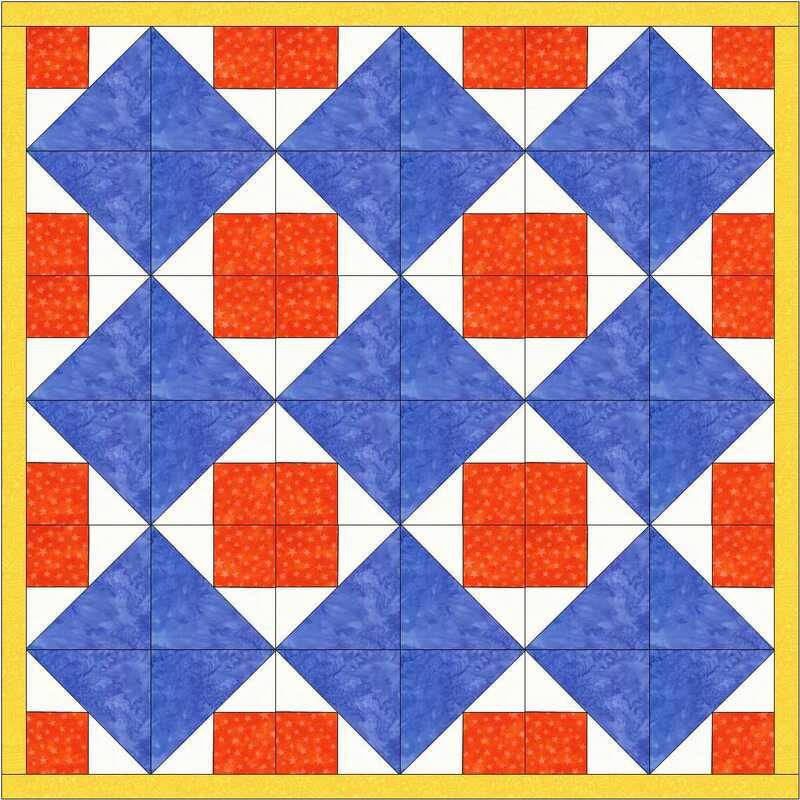 This patch is the basis for many blocks and quilts depending upon the orientation and placement of the blocks. By posting the patch instructions here I am less likely to lose the file again. This also allows my blog readers to use the information to make their own blocks. I will tell you I am not good at formatting on this web page so in the future I will try making a pdf file, but first I have to buy a pdf ADOBE writer. Adobe pdf lets you put tables into the file. I think will make my instructions easier to understand. They will also be briefer as they will be instructions with no detailed explanations of the blog post. Fabrics: For most quilts I pick background fabric usually light colored ( I am partial to scrappy white on white fabrics) and I like mixed scraps of medium to dark colors. 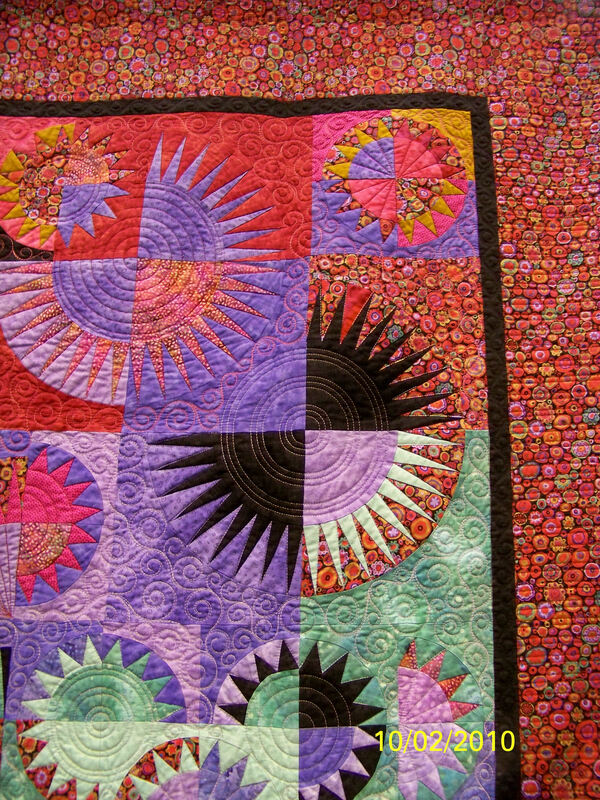 Placement of the lights and darks go a long way to define the look and style of the quilt. 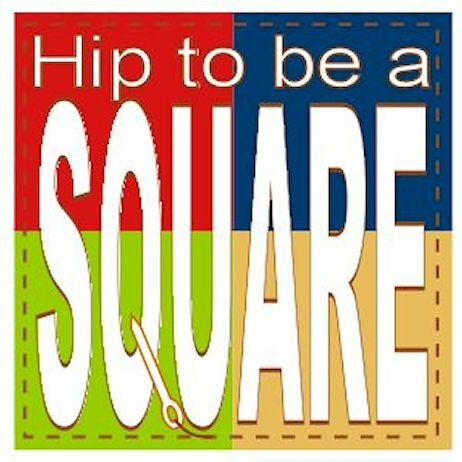 Cut squares of 4 – 7/8th (5) inches on the diagonal to make two half square triangles. 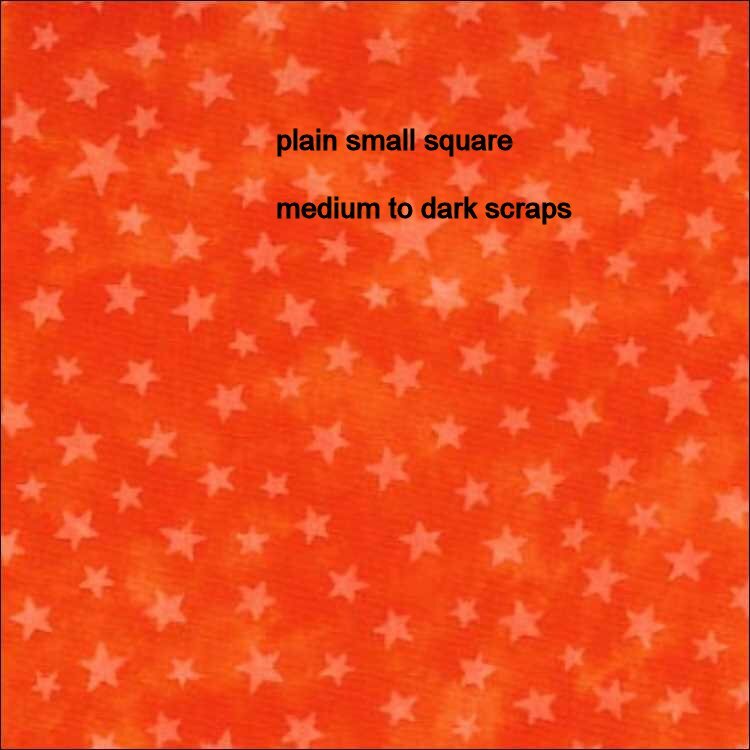 From the background fabric, cut square patch 2-7/8th ( 3) inches in half on the diagonal. These patches are then sewn to make a triangular unit on a 2.5 inch square. When you have enough of the units make a quilt out of them. I have been known to be wrong and I do not do math. 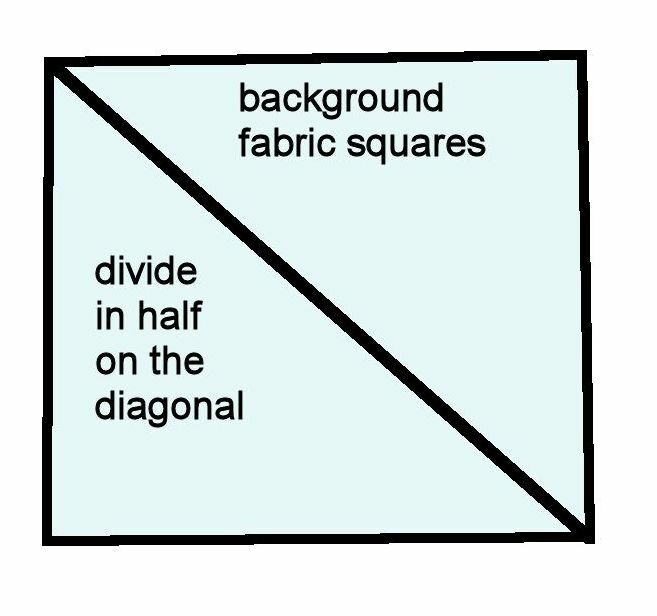 Divided in half to get the triangle big enough… no I do not do math. Let me know what you think of the instructions as I want to improve them. I am posting the layouts I have used in the past. I do not have the actual pictures as I lost them in my last computer crash a couple of years ago. These are just some of the layouts are available. 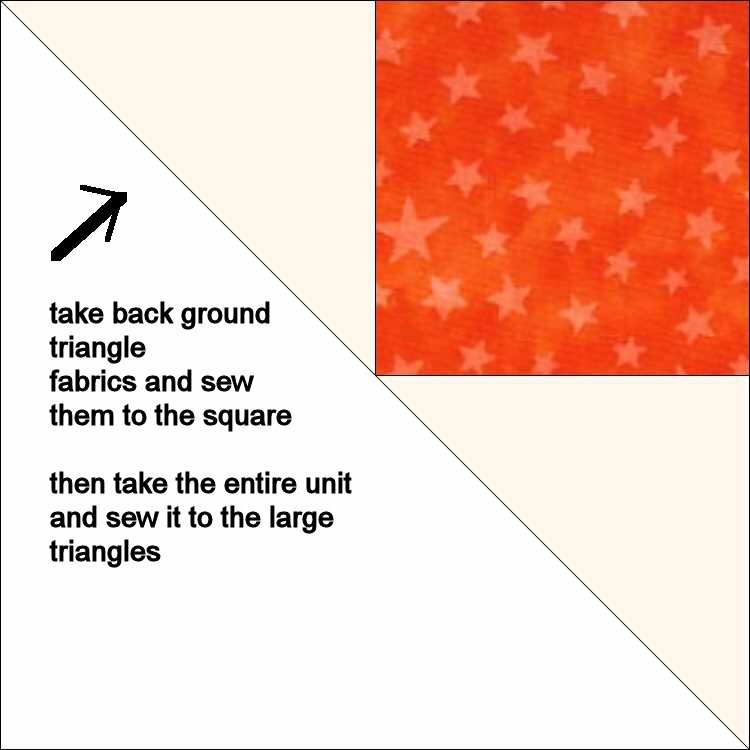 I used several books with layouts of quilts that have strong light – dark components to plan some of these quilts. Check your books for log cabin block layouts. I just have fun playing with the blocks.